Cristiano Ronaldo’s 20 goals in 16 league matches so far put him above the rest not only in Spain but also across the continent in terms of league scoring. Lionel Messi will be the only one in the La Liga who can produce those kind of numbers, currently following with 17. In the rest of the big leagues, we know Robin Van Persie and Mario Gomez are on a tear for about a year now, keeping their 2011-2012 form from last season. 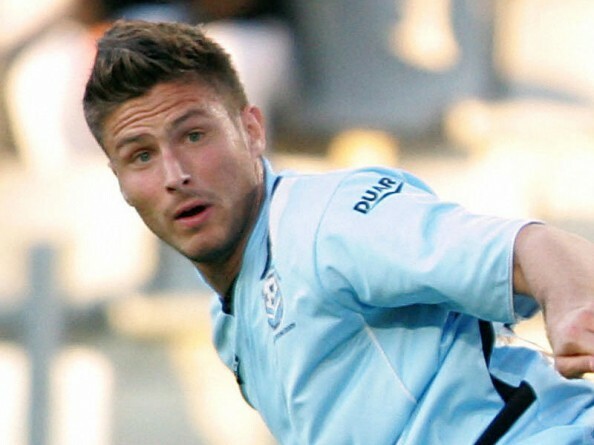 In France and Italy, unknown German Denis (Atalanta) and Olivier Giroud (Montpellier) are surprisingly in the lead, taking a place among the top scorers in Europe in 2011-2012. 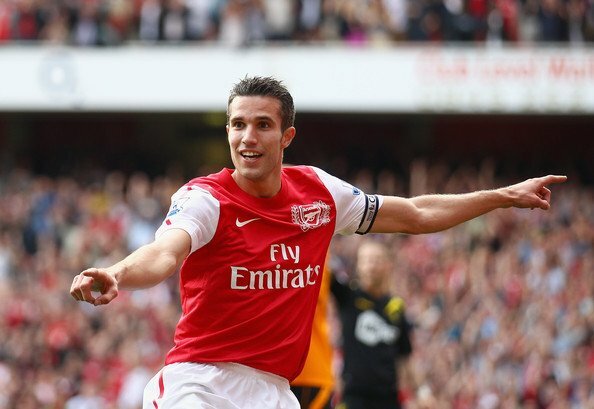 Robbie van Persie has been the best scorer around the kingdom, or its Southern part, for the entire 2011. Since returning for his injury mid last season he’s been pretty much unstoppable. In 2011-2012, with 17 matches behind us, RVP is at 16 goals, reaching 82 league goals for the club. Between mid October to mid November he scored 10 goals in five matches as Arsenal revived its season. Behind the flying Dutchman are three players with 10 goals – Wayne Rooney who’s cooled off recently, Sergio Aguero and Newcastle’s Demba Ba. The most two-headed race in soccer history continues year in and year out in the La Liga with record breaking Cristiano Ronaldo leading the way like last season ended. So far? 20 goals in 16 league matches, making it an incredible 86 goals in 79 league matches since arriving from Manchester United. On his tail and far from the rest is non other than Lionel Messi with 17 goals in 16 matches. A nice way of comparing is the shots they’ve taken. Ronaldo has taken 120 shots at goals this season, while Messi has attempted 80. You know how it works in the Bundesliga – One year it’s a Bayern title, next year not. After Dortmund won last season it’s the Bavarian’s turn to win yet another title. Mario Gomez‘ form stretches from last season, making it 16 goals in 16 matches so far this season. The race is tighter in Germany than in Spain, with Klaas-Jan Huntelaar right behind him with 15 goals, while Lukas Podolski is finally finding the net again for FC Koln with 14 goals so far this season. The numbers in Italy are far less impressive, and the leading name is far less impressive. 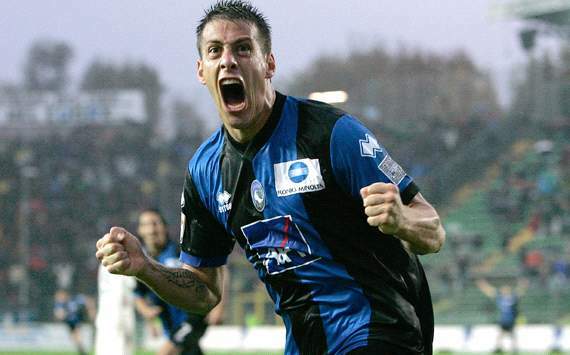 Out of all the talented scorers in the Serie A, unknown Argentinian striker German Denis, who had unimpressive stints with Napoli and Udinese in recent seasons, has already scored 12 goals in 16 matches for the Bergamo club. Behind him are Zlatan Ibrahimovic with 11 goals for AC Milan and Antonio Di Natale with 10 goals. Another name mostly known only to French fans this time, Montpellier’s Olivier Giroud is doing very well for the surprising club, as his second season in Ligue 1 since arriving from Tours is progressing brilliantly, scoring 13 goals so far. He’s the only double digit in France so far this season, with PSG players holding the chasing spots. Kevin Gameiro has scored 9 goals so far, while Nene and 7 other players around the league have scored 7 goals so far.